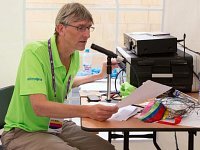 Could you be a VAS Trustee? Voluntary Action Sheffield is hoping to strengthen and diversify their board and are keen to appoint people who are actively involved with Sheffield’s voluntary and community sector or social enterprise sector. They would particularly welcome applicants who have a disability and/or who are from Black, Asian or Minority Ethnic groups. The deadline for applying is 5pm on 14th December 2018. 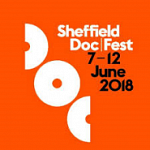 The internationally-acclaimed Sheffield Doc/Fest celebrates its quarter-century this summer – and the organisers are looking for disabled volunteers to help it go well and will be piloting a BSL Buddies scheme.The deadline for applications to be a volunteer is 5pm on Friday April 20. 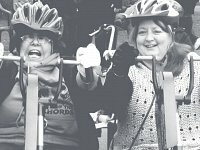 After a very successful and rewarding 2016 delivering our Sheffield Cycling4All sessions in Hillsborough Park on Thursdays, we are seeking volunteers to join our new Tuesday team.